Looking to rid your property of dirty and dull siding? 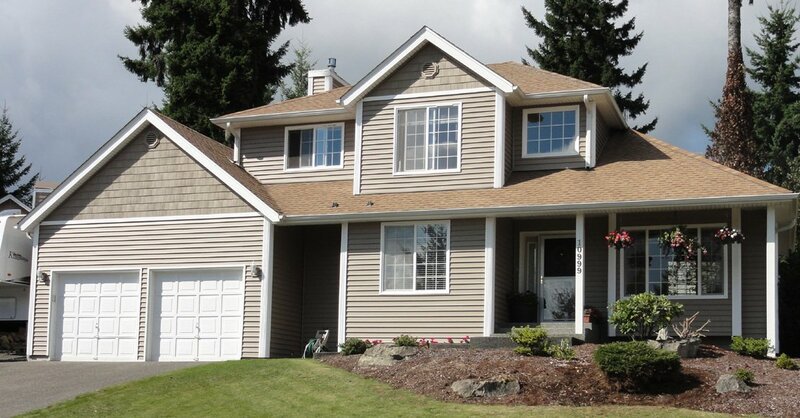 If the answer is yes, go for siding replacement for your Edgewood, WA property right now. Siding replacement is one of the greatest solutions that you can opt for to bring your house its long lost glory. 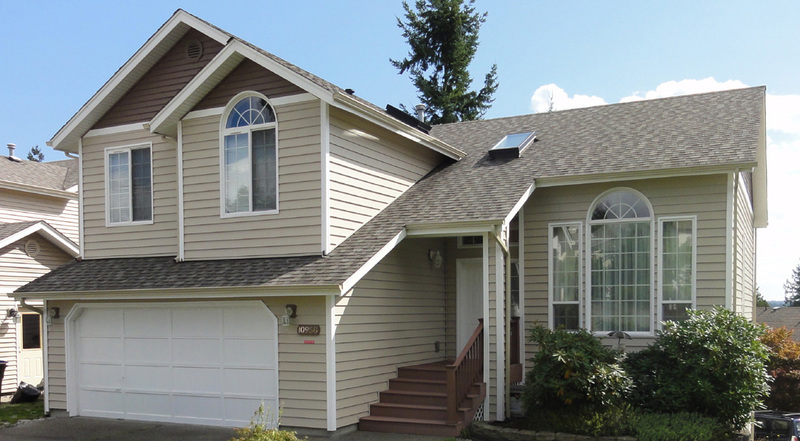 Siding replacement can really bring in the necessary change that your residence deserves. 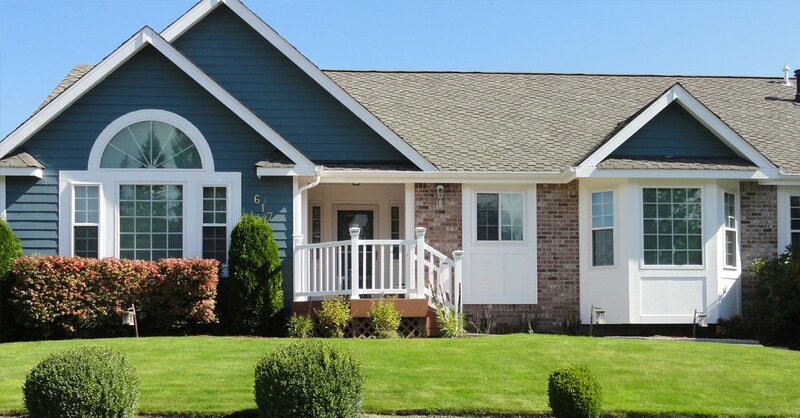 With siding replacement, your house is going to transform into the home of your dreams. 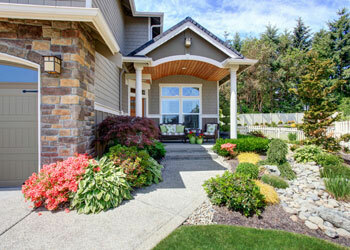 In order to make this dream come true, you need to hire a professional residential siding company. You can go with Builders Service Company that started in the year 1974. We have been providing siding replacement for the Edgewood locality since then. 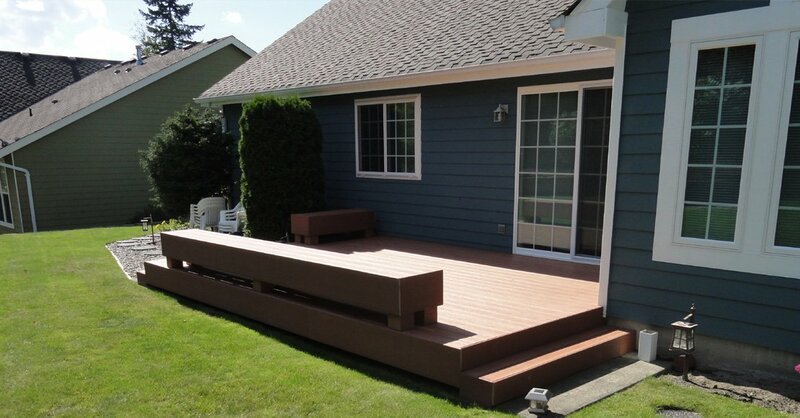 We have finished innumerable residential siding projects and made our customers very happy. If your next project is to replace siding of your Edgewood residence, we are ready to take it up. We have the required expertise and experience to replace siding. We have been honing our skills and techniques to be able to replace siding in a more efficient way. 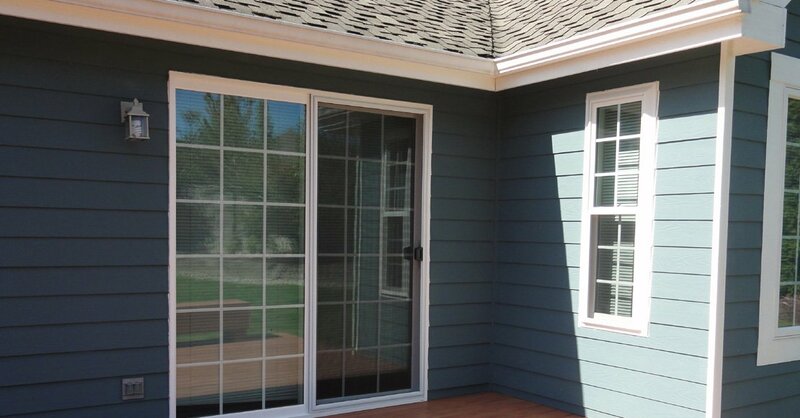 Thus, we are able to provide quick and efficient siding replacement solutions. Our contractors have the highest levels of training to replace siding in the most effective manner. 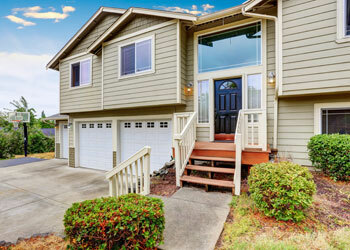 Replace siding if you want better insulation, which helps in lowering energy costs. Residential siding is meant for making a style statement as well. Thus, we offer it in various designs and colors to choose from. We ensure use of superior quality material when doing siding replacement. 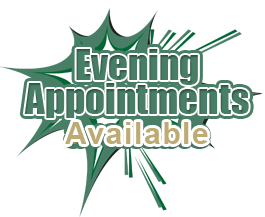 Dial (206) 430-1927 to talk to a Builders Service Company representative and schedule an appointment to discuss residential siding for your Edgewood house today!